What’s New in ITAA 2014 R2 SP1? 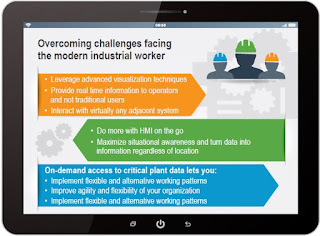 Learn how Casual and Remote web HMI and Mobile SCADA users can now view and control real-time plant floor operations data using a secure web browser. 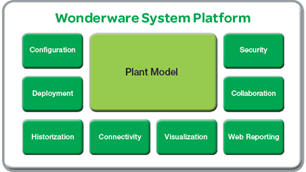 Wonderware InTouch software, with its added Access Anywhere capability, helps improve real-time decisions, maximize the value of plant data, reduce maintenance costs and lower travel costs in a simple and secure way. LAKE FOREST, Calif. – January 26, 2016 — Schneider Electric Software, a global leader in industrial software and part of Schneider Electric, the global specialist in energy management and automation, announces the release of Wonderware Operations Integration (OI) Servers. 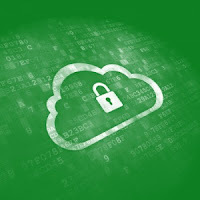 The new servers increase connectivity across the enterprise, from the data layer through the business and ERP layers, to support a cloud-ready communications strategy. 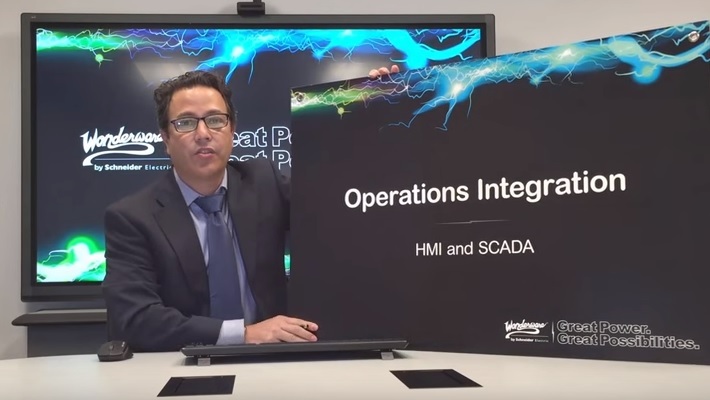 This video, developed by Alvaro Martinez covers the Operations Integration Server for the S7-1500 platform. Wonderware Siemens SIDirect Operations Integration Server supports the latest S7-1500 platform from Siemens with full Symbolic namespace support. 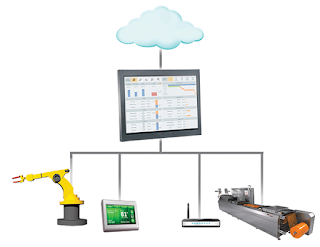 Today, industrial companies need a more efficient and flexible way of developing, deploying and maintaining the software applications used to manage and improve operations. 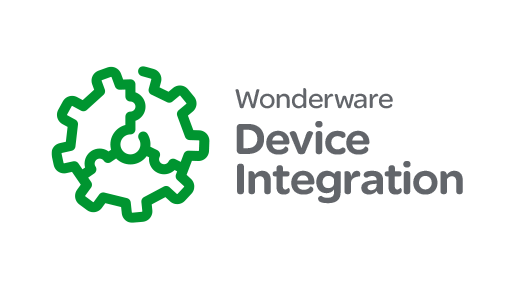 This video, developed by our distributor WonderwareCanada East, is about Wonderware System Platform - a distinctly unique, powerful and elegant solution that delivers what customers most need in their real-time industrial software systems. Schneider Electric Software is proud to have recently been recognized with a number of awards for the work completed in the area of Situational Awareness for HMI/SCADA. Below are the top 4 recent InTouch global recognitions for its Goal Oriented HMI design. This video, developed by the Wonderware North American System Consultants, provides an example on how to leverage the power of Wonderware Historian State Summary retrieval using an ArchestrA graphic in InTouch 2014R2 or later. This video was developed by the Wonderware North American System Consultants and it covers integration of .NET controls in Wonderware ArchestrA Graphics using the DataGridView from the Windows Forms library (system.windows.forms.dll) as an example. 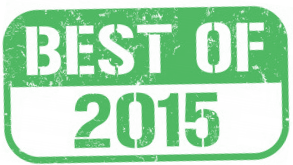 This blog covers 9 OEM focused email newsletters published in 2015. Thanks to all of our newsletter contributors, subscribers and to the partners who shared their expertise in some of the articles. If you did not subscribed yet, please do it using the following link. 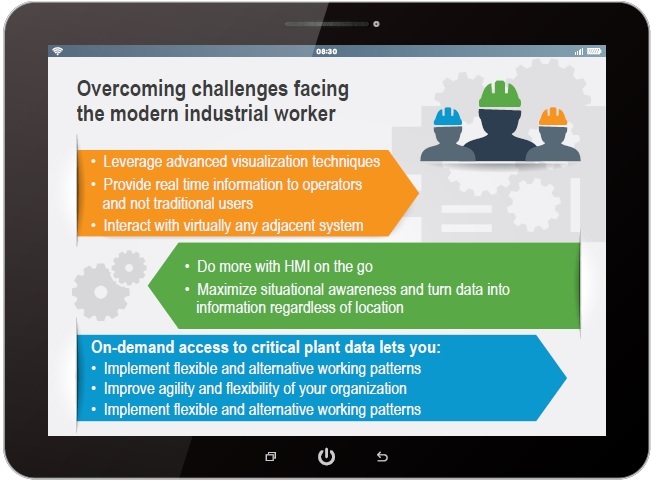 Signup within the next 5 days and get a bonus infographic about Enhancing the Remote HMI User Experience. For anyone who’s interested in HMI/SCADA topics, here is a list with all my Wonderware HMI/SCADA Times Newsletters (e-news) published in 2015. There were 55 email newsletters that not only shows what was going on in Wonderware HMI and Supervisory for the last 12 months but they also provide a glimpse into what’s next. 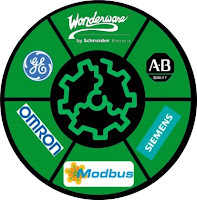 Every week, we collect the best Wonderware HMI/SCADA related news from over 50 sources around the globe (trade magazines, blog.wonderware.com, blog.schneider-electric.com, our partners and distributors sites) . This video was developed by one of our partners, Code 192, and explains how to add scripts to an ArchestrA Symbol with the Graphics API. The namespace CODE192.Shared.ArchestrAProxy.Script contain all classes to configure scripts. Script instructions can be plain text or predefined classes like LogMessageScriptInstruction. Script instructions classes always end with ScriptInstruction (LogMessage, Comment, Foreach). You can add symbol scripts using AddScript from ISymbol Interface. This video covers adding a script to a symbol; it also illustrates the "On show", "While showing", "On hide" functions. Here are 5 recent digital assets (videos, success stories, white papers) that were part of an Automation World email newsletter that you may have missed. To view all articles, click here. This demo allows the user to configure the main TCP/IP settings for a specific network adapter in the current station, during the runtime. 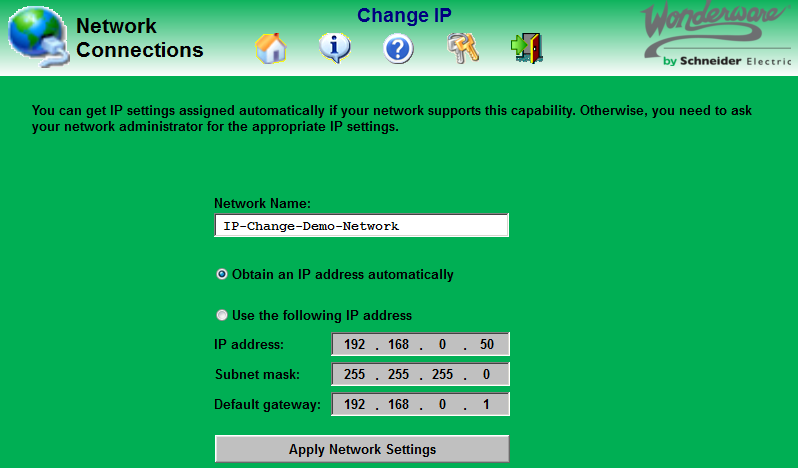 The default network adapter (Network Name) is Local Area Network. If the user wants to change the settings for a different network adapter, he must type the name of the network adapter that must be re-configured in “Network Name” field on the main screen. 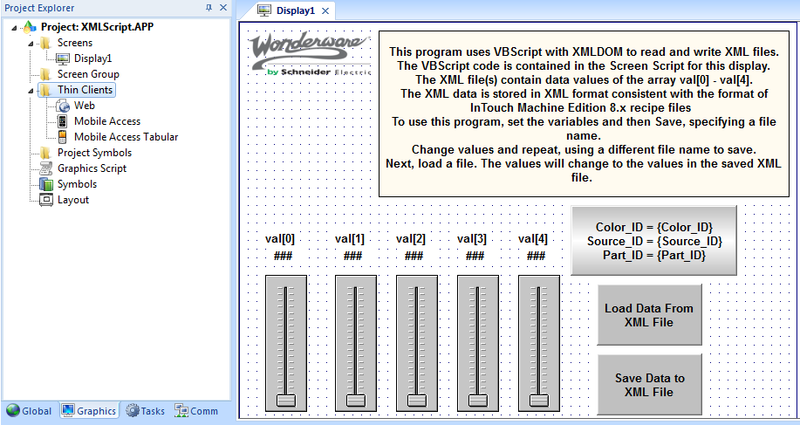 This Machine Edition HMI Sample Application demonstrates the use of VBScript withXMLDOM to read and write XML files.The VBScript code is contained in the Screen Script for this display. 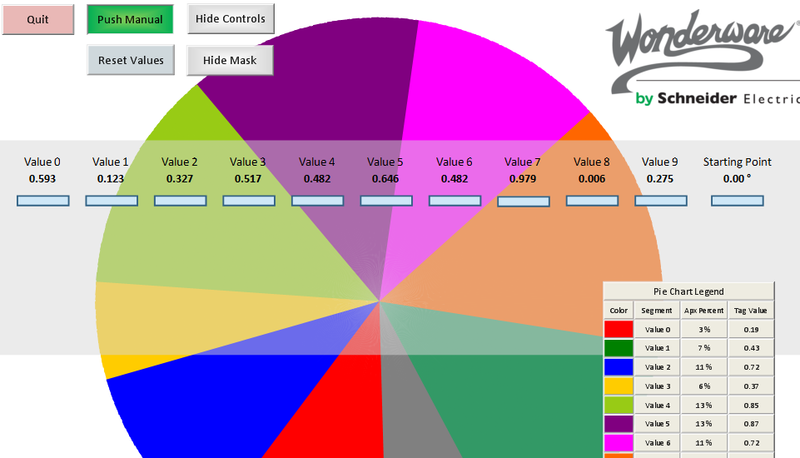 The XML file(s) contain data values of the array val - val. The XML data is stored in XML format consistent with the format of IWS recipe files. 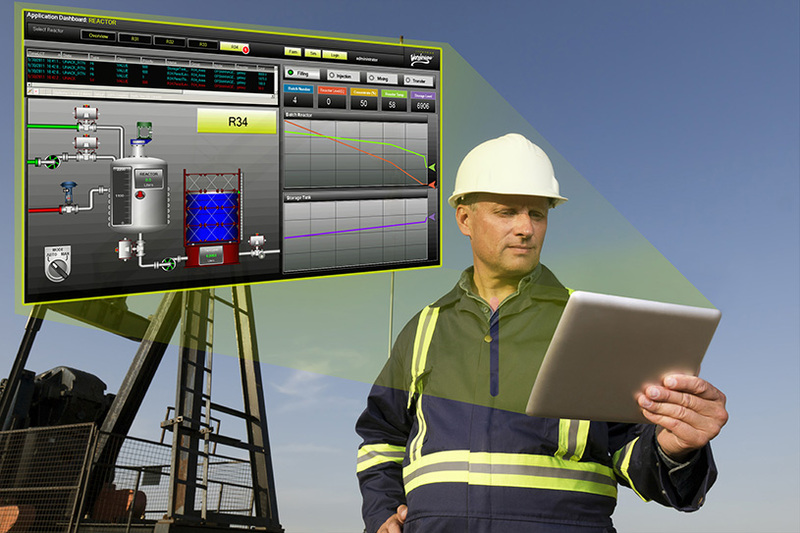 For anyone who’s new to our HMI/SCADA blog, here’s a quick recap of my 15 most read posts of 2015- just in case you really have nothing better to do over the weekend. 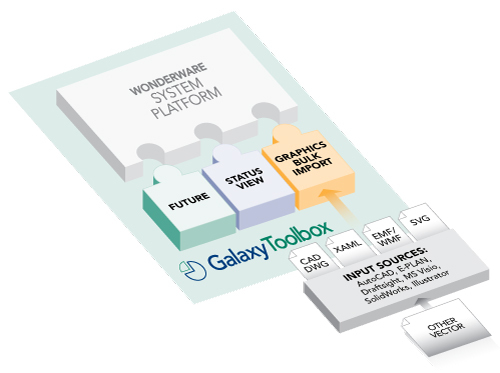 Not only shows what was going on in Wonderware HMI and Supervisory for the last 12 months but they also provide a glimpse into what’s next.